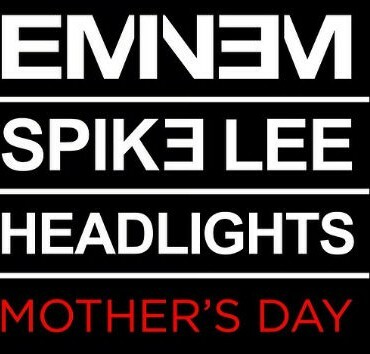 Eminem has announced plans to release the video to his nostalgic single, “Headlights” featuring fun.’s Nate Ruess, on Mother’s Day. 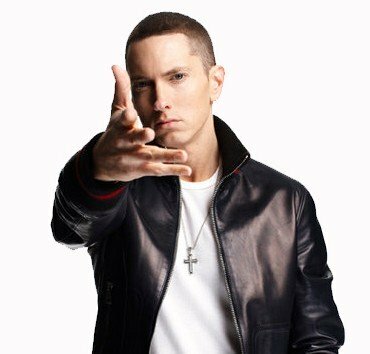 If you’ve always dreamed of living in the childhood home that inspired many of Eminem’s dark lyrics, here’s your chance…. 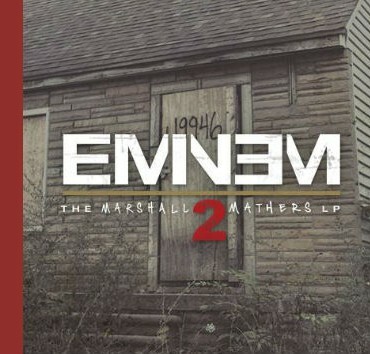 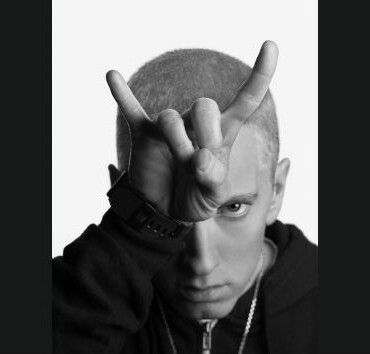 Eminem’s new song, “Berzerk” will be heard by the masses during the 2013 season of Saturday Night Football on ABC.